Am I on the Grid...!!! 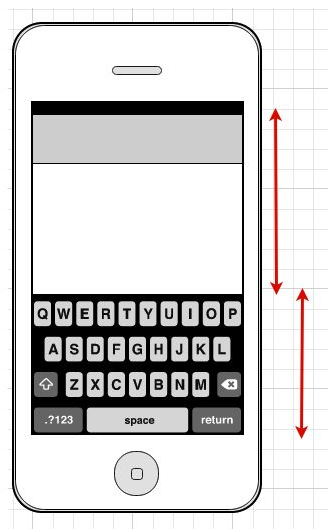 I have been working on a PhoneGap project where I wanted to scroll the content up and down whenever keyboard appears and disappears. After a bit of searching here and there, I found out that whenever keyboard appears window's resize event if fired. So whenever there is focus on an input element, window's resize event will be triggered which will execute above function and we will have the height of keyboard inside window.heightDiff variable. This doesn't work for me. I'm programming an app using jQuery, HTML5, and CSS3 and adding PhoneGap Cordova for native functionality. My screen in not resizing, it's just pushing the entire page up when I click on a text field and the keyboard appears. I was trying to use a Cordova plugin to get the keyboard height but that's not working either. Do you have any other recommendations? Here I will show how to get local time if you have a utc date time string. Step by step guide about how to integrate calabash-ios with Cordova in an automated way without opening Apple Xcode. Note: First try steps given on https://github.com/calabash/calabash-ios. If those steps aren’t working for you then try following steps. For me only manual steps given on above link worked. Also this script doesn’t create separate target same as “calabsh-ios setup” command. I also presume that you have already setup your cordova project and nodejs. Download script “cordova-calabash-ios.js” from here and paste it inside your cordova project at www level (not inside www).